A former DePaul University staffer was arrested at her Lincoln Park home Tuesday evening after police say she stole several laptops from campus. Yingqian Winny Lucas faces one count of felony burglary. 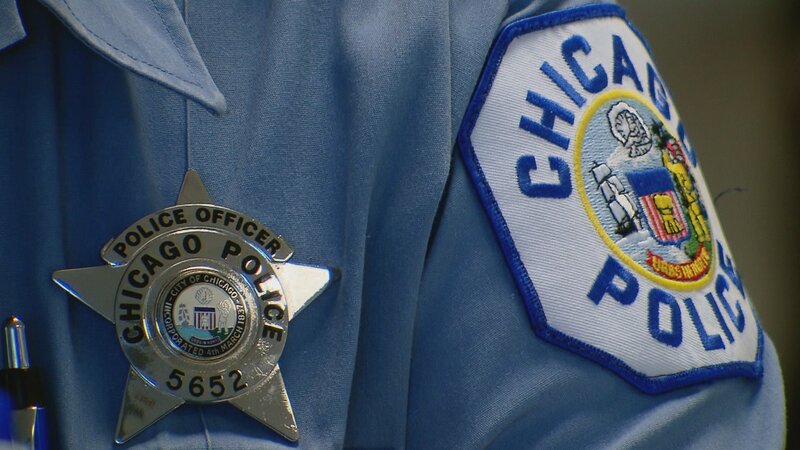 Chicago police allege she took the computer equipment from DePaul without permission after she was terminated from her job as a media production specialist. After she was laid off, police allege Lucas used her campus identification card to re-enter DePaul property and steal “several laptops.” But because Lucas continued using the computers at her home, detectives were able to track the devices down through the IP address, which was attached to her residence. A search warrant was executed there and all stolen items were recovered, according to police. Lucas spent more than 18 years with the university, according to her LinkedIn, starting as a graduate assistant in 2000 before spending more than a decade as an adjunct faculty member and a production specialist. There she taught classes in digital modeling, visual design, website design and Photoshop, among others, according to her university profile. A university spokeswoman did not immediately respond to a request for comment. Beyond DePaul, Lucas’ LinkedIn also lists recent job experience at the University of Illinois at Chicago and WGN-TV. She is due in court for a bond hearing Wednesday.